Gordon Morrison is Director Government Relations for McAfee UK. He has long term (25 year+) experience in UK public sector and government security. He spent the early part of his career as an engineer and scientist in the Ministry of Defence but subsequently worked in technical and senior management roles for EDS, Detica and Steria mainly on National Security, Cyber and Defence programs. 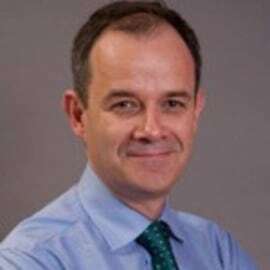 Most recently he was a Director at the UK Trade Association for technology – techUK.